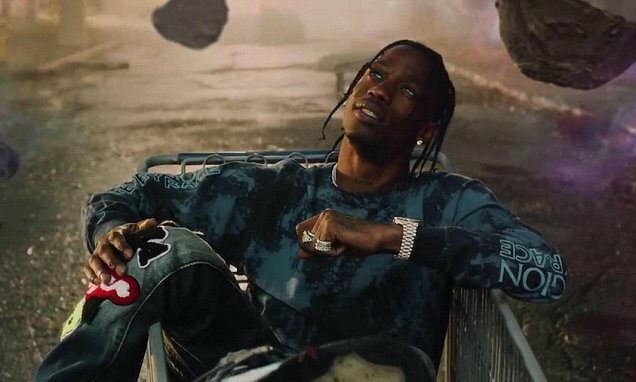 Travis Scott had nothing to do with editing a famous transgender model off his latest album cover, because the artwork he received is exactly what he released ... so say sources close to the rapper. 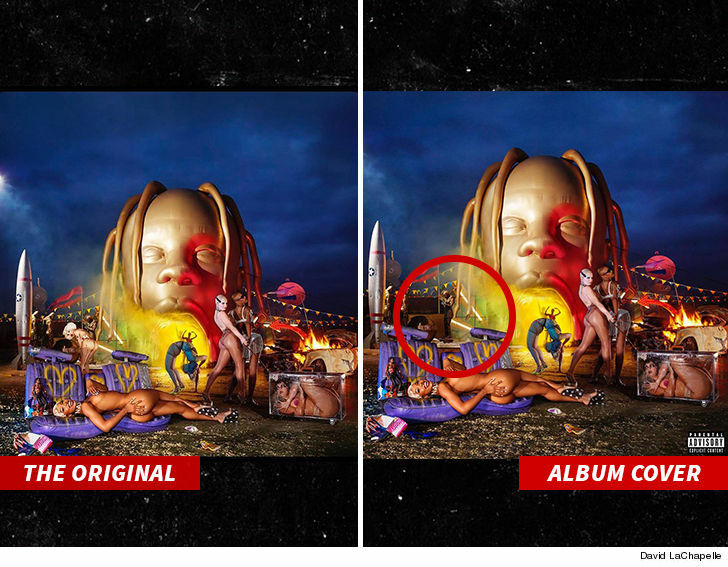 We're told the final version of Travis' "Astroworld" album cover was exactly what he got from artist David LaChapelle ... and it did not include the shot of trans model Amanda Lepore in the area to the left of Scott's mouth. Translation: the accusations of transphobia against Travis are inaccurate, because he didn't even know about the version that included Lepore. As we reported ... Amanda wasn't mad about not making the final cut of the album artwork, and joked she was simply too good looking for it and upstaged everyone else. What's interesting -- LaChapelle echoed what Lepore said and insisted her omission had "nothing to do with hating" ... but failed to explain why the edit happened. Now that Scott's denying he had anything to do with it ... LaChapelle might have some more explaining to do. We reached out to him multiple times ... so far, no word back.